India's first Vintage and Classic car auction was conducted on November 20 and 21, 2018. The auction was well received by collectors and bidders. The auction that took place online generated a total revenue of Rs 3.53 crore (USD 5,12,316) inclusive of auction house margin. 8 out of the 10 cars presented for auction were sold to online bidders, with 4 cars even surpassing their respective higher estimates. The auction was headlined by a magnificent Rolls-Royce Silver Wraith from the year 1947. The cover page lot was sold for Rs 1.70 crore and was the most expensive sale for the night. The bidding battle for the Rolls Royce Silver Wraith went on past its closing window and had online speculators in a frenzy. 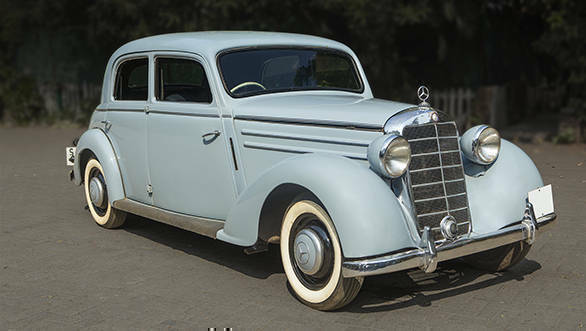 The second most expensive lot for the online auction was the Chrysler Airstream which was also the most dated car. 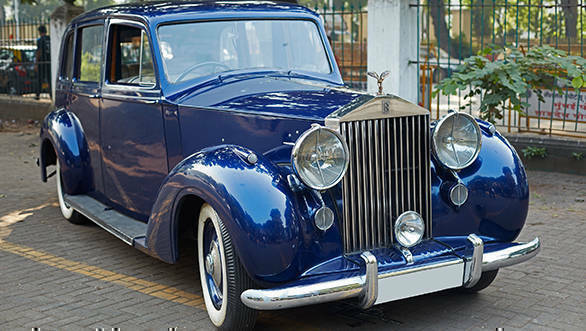 The car from the year 1936 was auctioned for Rs 48.21 lakh. The third most expensive lot was the Mercedes-Benz 170 S from the year 1951, the final hammer price for which was Rs 44.37 lakh. 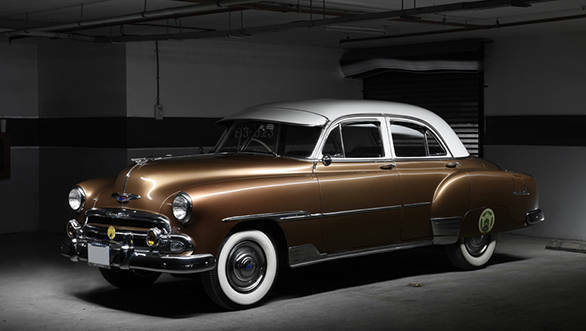 Another showstopper or the auction was the Chevrolet Styleline Deluxe model from the year 1951. 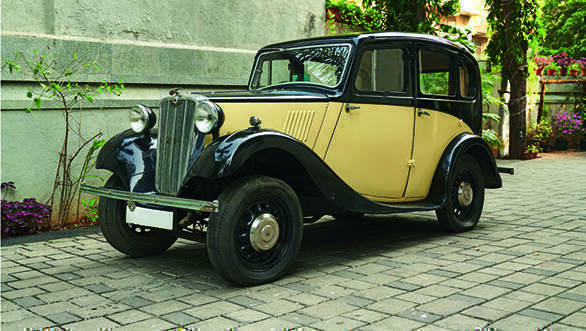 This car won the 'Best Restored Post War Car' at the annual Vintage Car Fiesta - hosted by VCCCI and was auctioned for Rs 31.30 lakh. Astaguru's CEO, Tushar Sethi stated "It was a thrilling experience to present and auction vintage cars in India for the first time. The tremendous support and enthusiasm displayed by the collector community and online bidders speaks volumes about the vintage cars segment in the country. We are gladabouth the positive response and will continue to present antiquities which thrill and excite connoisseurs." Next in the pipeline for the Kala Ghoda-based auction house will be their Modern Indian art main sale as well as a No Reserve auction, which will take place in December. For auction results and updates, visit www.Astaguru.com.